Left 4 Dead 2 is now backwards compatible on Xbox One, Microsoft announced today. Left 4 Dead 2 is now backwards compatible on Xbox One, Microsoft announced today. 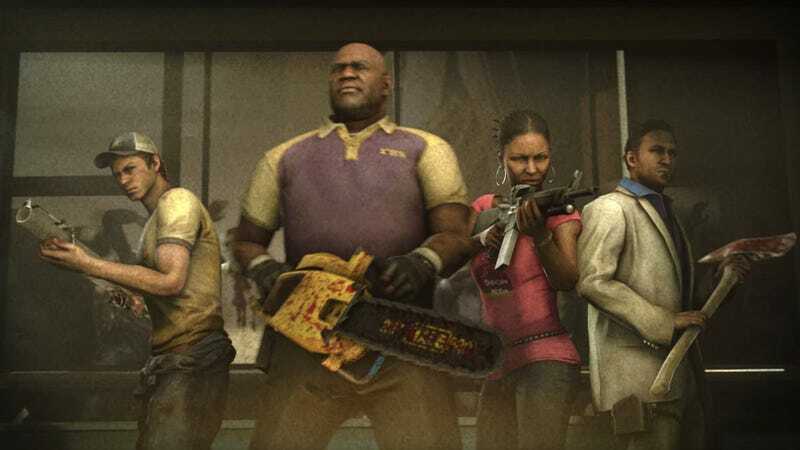 Rumors of another Left 4 Dead game have been floating around for ages, but nothing’s surfaced.